The brewery was established as a feudal brewery, i.e. it was founded and run by the local nobility. The first written notice comes from 1567, when the Chříč domain, within which the villages of Lhota, Holovousy, Hedčany, Studená, Březsko, Milíčov, Bělobožice and Dubjany belonged, was divided between brothers Oldřich and Šebestian Lažanský. The domain often changed its owners (1585 – Jan Týřovský of Eisendel, 1701 – Václav Josef, Count Lažanský). From 1764 to 1906 the domain was held by The Institute of Noblewomen at St.Angel in Prague. In 1904 the brewery was leased by Konopásek family and in 1913 it was bought by Petr Konopásek and his son Josef. 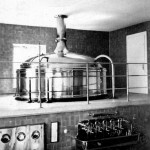 Their family was engaged in the brewery until 1943 and modernized it largely while there. 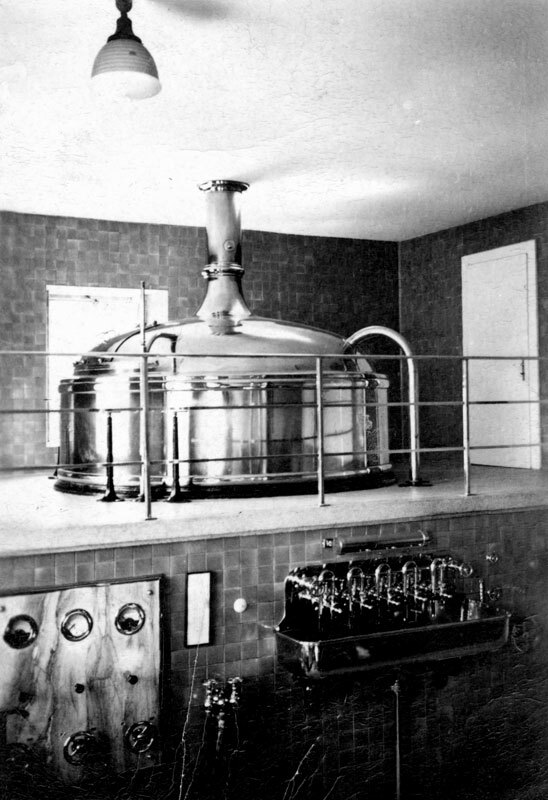 Between 1925 and 1929 the double-vessel brewing room with direct heating and capacity of 3600 litres was installed. Between WWI and WWII the brewery produced about 100.000 litres of beer and supplied the pubs in the vicinity. 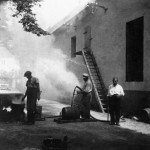 During WWII the beer production was suspended. 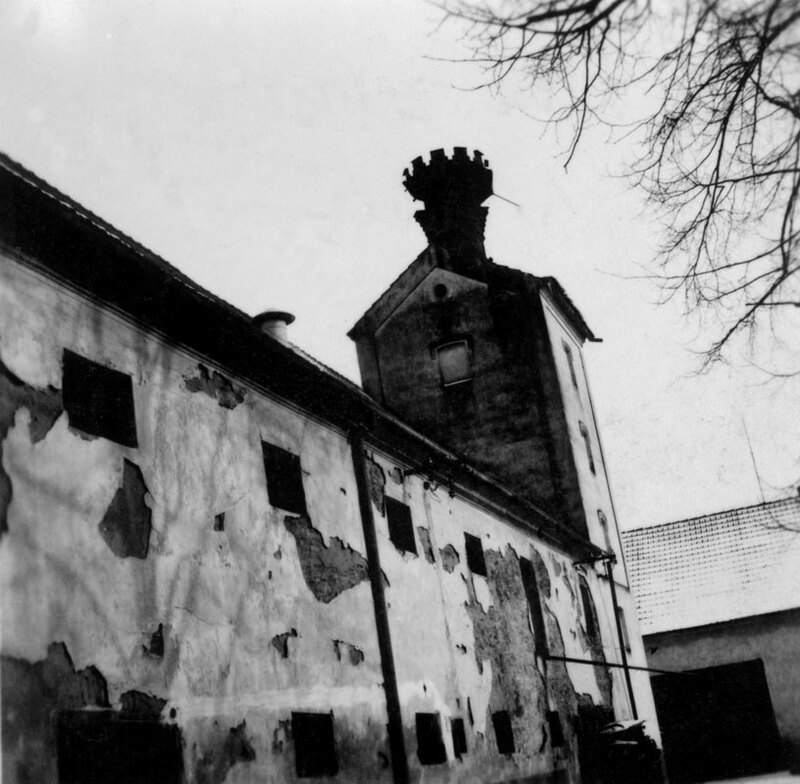 After the Communist revolution in 1948 put an end to hopes for postwar restoration, the brewery was used by the local collective farm. It housed granaries and the other premises were used as stockroom. Most of the original equipment had been sold for scrapping and the premises were suffering an overall deterioration. 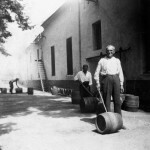 The son of Josef Konopásek, Jiří, worked then for a long time as a brewer in a brewery in Carlsbad. The Velvet Revolution in 1989 and returning the property to the original owners averted the planned demolition. 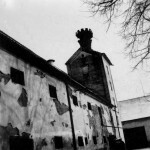 In 2009 civic association Propolis began to look after dilapidated and almost unused building of the brewery.